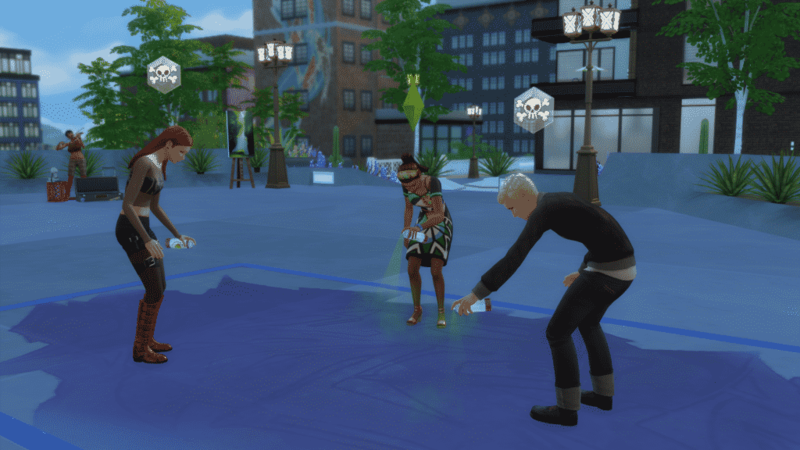 Modder Rex managed to add over 30 new City Living club activities for The Sims 4 Get Together! If you have both expansion packs installed you’re be able to explore San Myshuno with your club and partake in festival activities and other fun new interactions that can now be encouraged by your club. To install this mod, simply download the package file linked in the download button below. Then, extract the CityLiving folder in the Electronic Arts > The Sims 4 > Mods folder. Make sure you’ve enabled mods and custom content in your game options! let me get this straight they didn’t bother to put in the Graffiti activity in the club UI? what were they doing? for the past 1 year……?